A continuation of Negotiation Speed (Tier 1) – Tier 2 lets the commander mitigate up to an additional 12% from the commander’s current contract and re-negotiation times. The effect stacks with any existing effects, including temporary equipment bonuses for reduced negotiation times, up to a total of 64% mitigation before equipment. A contract that may have taken 1 hour would now be mitigated to 21 minutes and 36 seconds. Analysis of the Negotiation Speed (Tier 2) leans towards providing benefit for mid-ranged to advanced commanders who have nearly completed all contracts, but have not completed complete re-negotiation of each contract to Level 20. 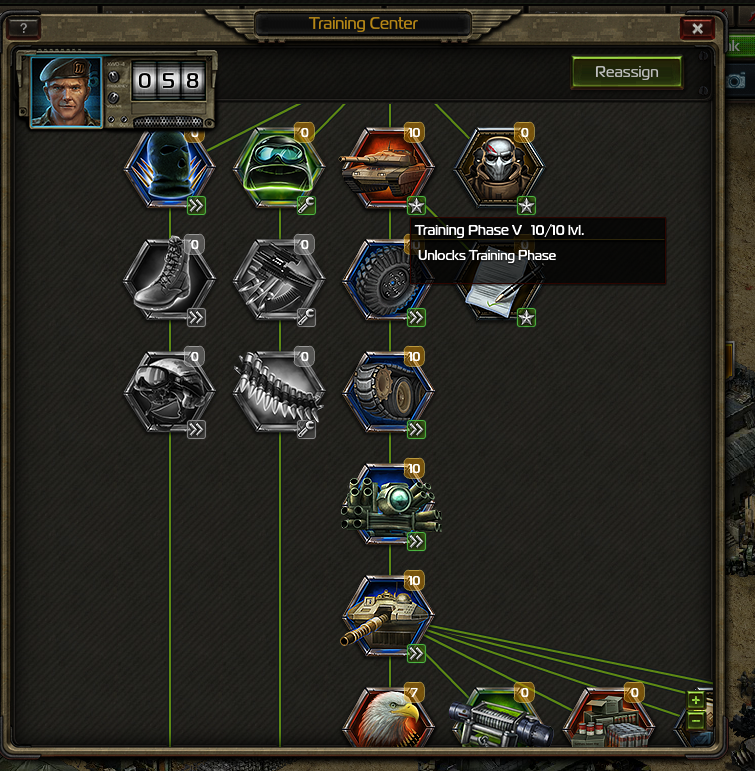 Keep in mind, that although end-game level re-negotiations take a long time to complete, as the commander progresses completion, these points become less relevant and will result in the invested training points being consumed for a feature no longer used and therefore forcing commanders to either abandon the used Drill Instructors, or re-assign them later. Play Soldiers Inc. – military online game – NOW! This article was written by Jeff Maginniss, who granted permission for it to be posted on Plarium.com. Any thoughts or views expressed herein are the player's own, and do not necessarily reflect the views of Plarium Global.